At a time when Cyber Monday threatens to overtake Black Friday and Amazon promises drone delivery, the traditional retailer is looking for new ways to entice footfall traffic in stores. You know – shopping that doesn’t involve a virtual basket or the 3-number security code on the back of your credit card. Research shows that people are integrating their internet searches while in store so that they can find the best deals and get more information about the product. Mobile tech opens the door with new opportunities for retailers to reach out to their shoppers with anything from general product information to location-specific deals. 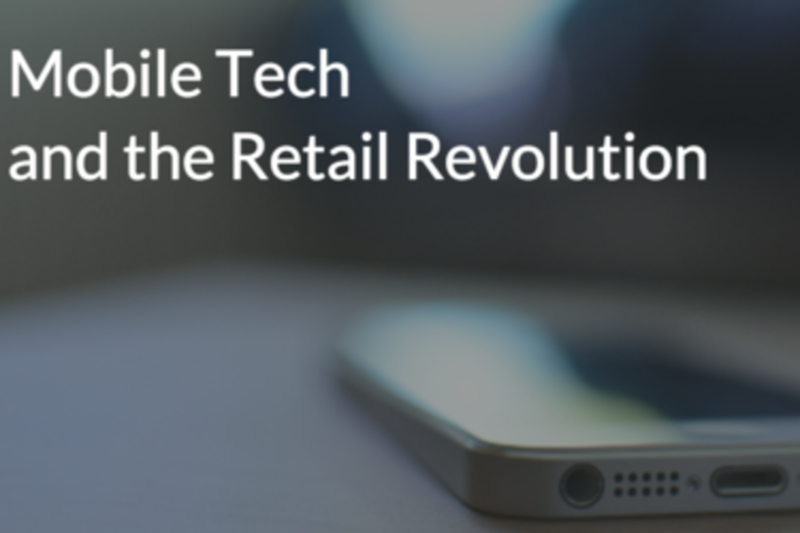 This session will look at the new ways retailers are leveraging the power of mobile to build a better customer experience. Daniel joined the company in May 2013 and is responsible for the company's product strategy and direction, including expanding the role Shazam plays in music and growing new businesses like Shazam for television. Daniel will lead Shazam to achieve a vision of helping people recognise and engage with the world around them. Daniel joined Shazam from the BBC, where he was the General Manager of BBC iPlayer and was responsible for making it ubiquitous. Daniel also launched iPlayer Radio to reinvent the BBC's online radio and music experience, created a seamless journey from broadcast to connected television through the Connected Red Button, and delivered the media experience for the London 2012 Olympics. As Global Chief Product Officer and Executive Vice President of Local Sales North America, David Van Epps is responsible for leading our Product Management and Development efforts on a global basis to ensure our product solutions meet client needs worldwide, in addition to leading our North American Local Sales organization to achieve our growth-focused operating plan. Dave has spent more than 25 years successfully developing businesses focused in media and communications. Prior to joining Mood, Dave was Executive Vice President and Chief Revenue Officer for 10 Foot Wave, a provider of digital out of home (DOOH) media networks, and Senior Vice President and General Manager at Broadcast International, specializing in digital media communications solutions for large enterprise clients. As CEO and President of ScentAir he revolutionized the use of fragrance as an environmental marketing and branding tool.